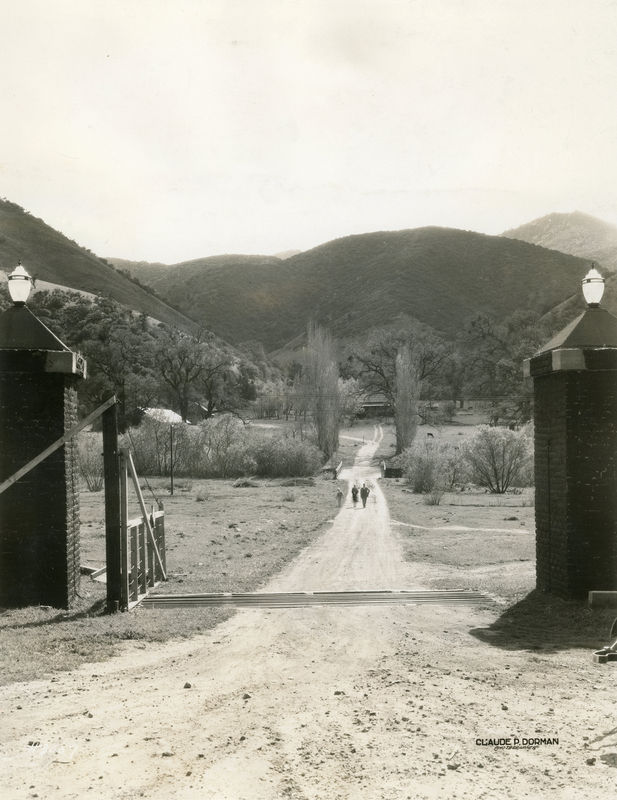 SCVHistory.com LW3238 | Fort Tejon | Old Gate at Fort Tejon, Pre-1950. Old gate at Fort Tejon. Photograph by Claude P. Dorman, a professional photographer in Bakersfield. Probably distributed to newspapers to accompany a news article. 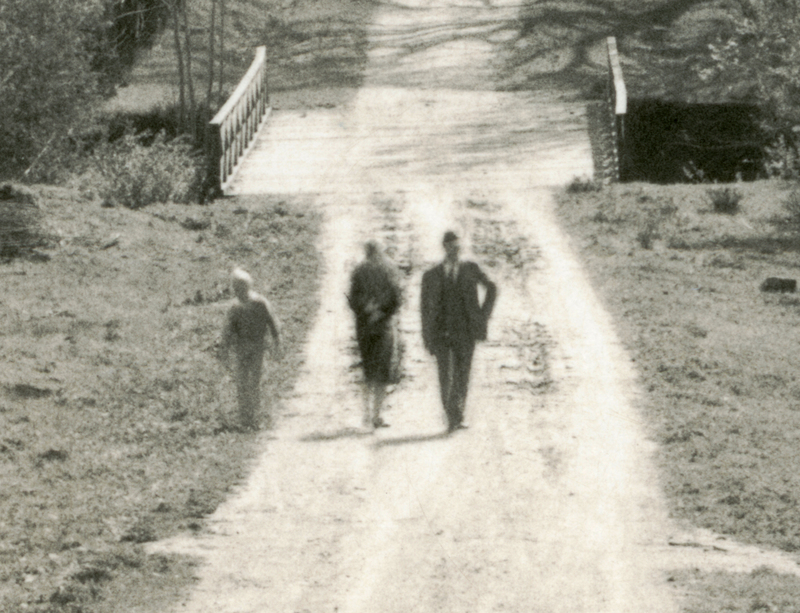 Undated print, 7.5x10 inches, is pre-1950, the year the photographer died; probably pre-1945, the year he sold his studio. 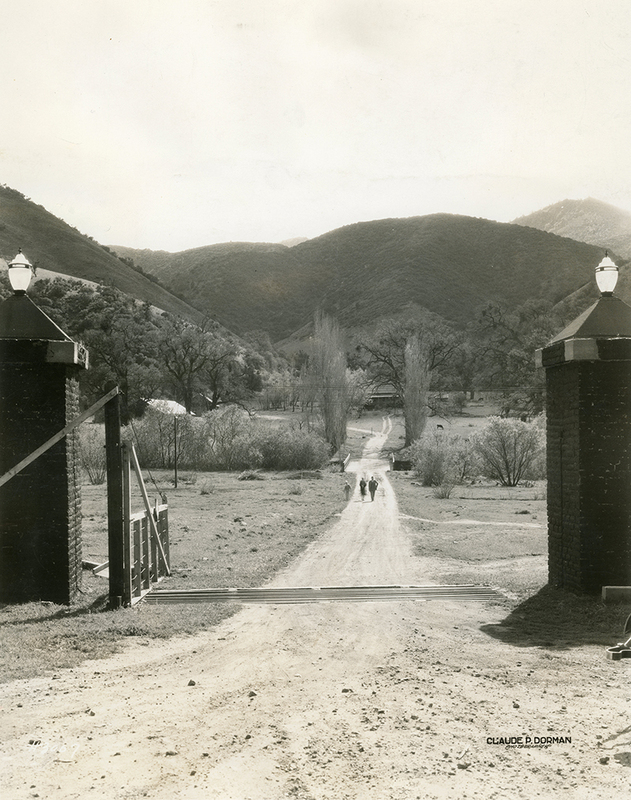 The old gate at Fort Tejon, located in the beautiful Tejon Canyon that (the) Ridge Route section of the Golden State Highway passes through. The entrance is made by way of Grapevine Grade, one of the scenic wonders created by the highway engineers in making the ascent into the Tejon mountains. 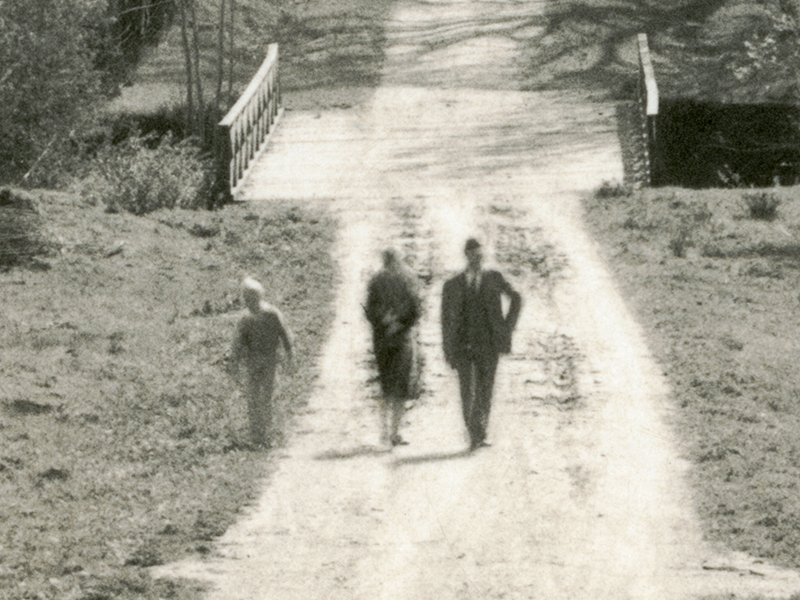 LW3238: 9600 dpi jpeg from original photograph purchased 2018 by Leon Worden.